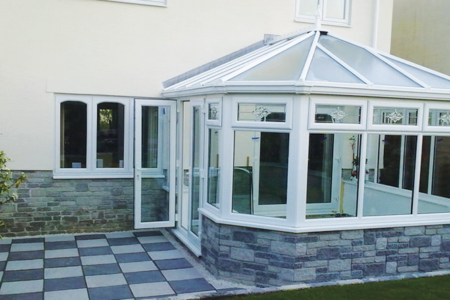 Our conservatories offer you a comfortable, beautiful space to utilise. Whether you're looking for somewhere to relax, work or play, we'll have the perfect solution for you. Raise your standards and elevate the senses with Elevate, the lantern-style conservatory roof. 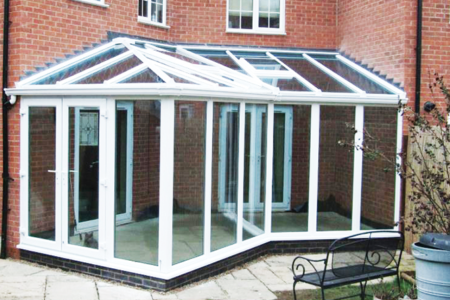 Extend your home with this classic conservatory design, and enjoy gorgeous sight-lines. 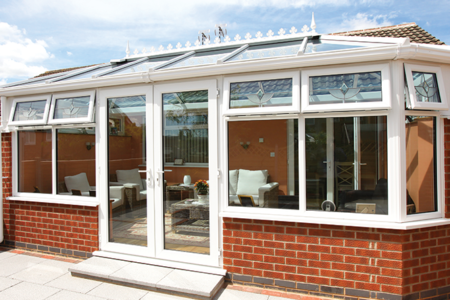 The rectangular designs of these conservatories bring a glamorous taste to any home. 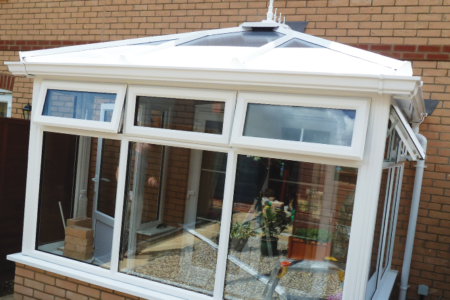 A classy addition to any property, our Gable-End conservatories can brighten up your home. 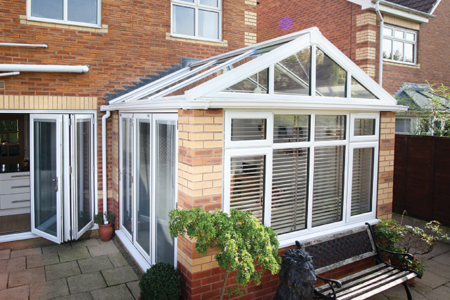 The versatile double-hipped conservatory can easily blend in with any property type. 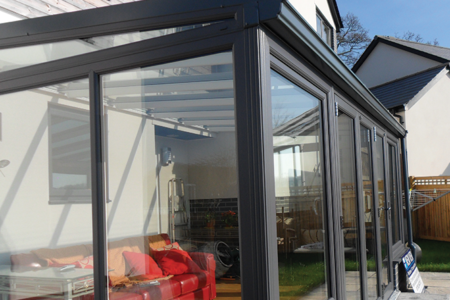 Sometimes called 'sun' or 'garden' rooms, these extensions offer great thermal efficiency. Embrace the best of both worlds with a combination of our conservatory styles. The Liniar profile is covered by the 10-year guarantee of quality that protects them from warping and cracking. You'll be able to enjoy lasting quality. We utilise state of the art techniques in our manufacturing process. This allows us to reinforce the natural strengths of our materials with the latest developments in durability, thermal efficiency and security. All Liniar products are guaranteed (please see individual product details for specific details of guarantees). Energy bills are on the increase, environmental concerns are higher on the agenda than ever before and building regulations are becoming more demanding every year. Choosing a window system that offers higher Windows Energy Ratings for a lower cost therefore makes good sense. With Liniar’s lead-free, multi-chambered profile, patented co-extruded bubble gasket, glazing flipper and thermal dam, you don’t need expensive triple glazing to achieve the highest energy ratings – the Liniar system achieves a WER of A+ with ease and a U-value of 1.2 with cost effective double glazing. The uPVC profile, or frame, in a Liniar window contains symmetrical chambers to minimise the transfer of heat from the inside of your property to the outside. This, together with other innovative design enhancements, helps to minimise energy costs on an ongoing basis. The Liniar EnergyPlus range contains 6 chambers and can achieve a U-value as low as 0.8 W/m2K. Unlike other uPVC window systems, Liniar’s high thermal efficiency hasn’t been achieved at the expense of strength or security – the range is accredited with both PAS 24 Enhanced Security and Secured By Design status, assuring you of the highest standards. Most uPVC window systems haven’t fundamentally changed since they were first launched in the 1980s – and with uPVC traditionally requiring steel reinforcement inside the frames, energy efficiency usually had to take a back seat. 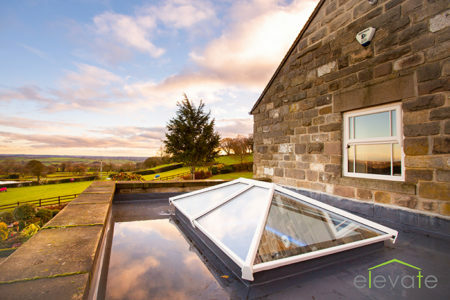 But not with the Liniar 70mm system – it was designed from scratch using the very latest technology to meet the demands of today’s house building market. This resulted in a window that’s not only strong and secure but also achieves one of the highest energy ratings – all in one system. The Liniar design team continues to push the boundaries, creating new products and enhancements to ensure the range is the most innovative and sought-after on the market. Continued investment in design facilities, tooling and machinery ensures the very latest techniques are used to create each component within the Liniar system. This includes the latest 3D printer to generate working models of the components to allow testing; high-tech tooling and machinery to facilitate extrusion in the most efficient way possible, and the addition of an articulated cyclic testing robot to put Liniar products through their paces. The full Liniar range has been designed to save time for installers, making it ideal for large scale new build projects where speed is of the essence. Bespoke glazing platforms mean double or triple glazed units are fitted into the frame more effectively, and Liniar’s unique beading system provides a quick, easy and attractive finish. The Liniar patio can be mechanically jointed, making it easier to install in hard-to-reach areas – and the low threshold option on both the patio and bi-fold systems doesn’t require trench excavation, reducing preparation time for fitters. Liniar’s co-extruded gaskets ensure no draughts or leaks for the end user – resulting in fewer call-backs and happier customers for window installers. 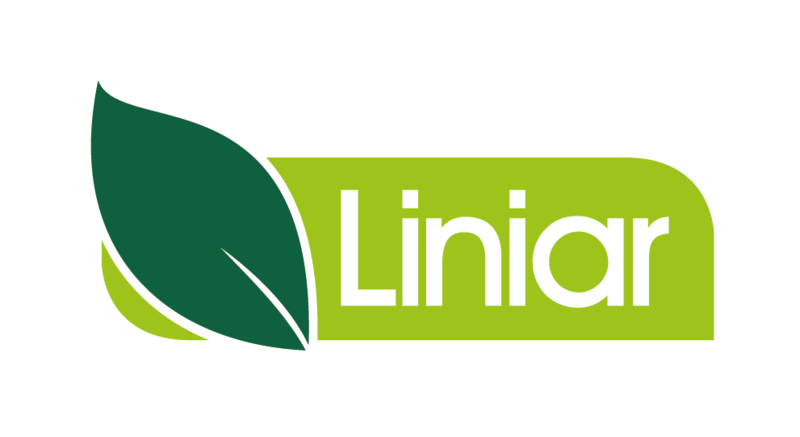 And there’s even a library of videos available for installers to show them exactly how to fit Liniar products to the highest quality standards, paired with installation guides to refer to on site, both of which are accessible from this website. The Liniar range is fully supported by an in-house technical team to answer any queries, from technical specifications to installation advice. The technical team is also prepared to carry out site visits in order to carry out remedial work if necessary, or to work with customers to highlight training requirements for installers. Liniar has developed an online WER calculator so you can determine the energy ratings of the windows you’re specifying, which also produces a simple PDF results sheet for your customer. And Liniar’s online Specifier’s Centre hosts an array of information, from product information and certificates to brochures and case studies. You can also request a free hard copy of the 94-page Liniar Specification Guide, crammed full of technical information about each product in the range. Find your nearest Liniar fabricator here or contact us for more information.